It was a game changer and revolutionized martial arts. At the time I was training JKD and Thai Boxing and found out how ineffective they were without a ground game. It’s over 20 years ago now. 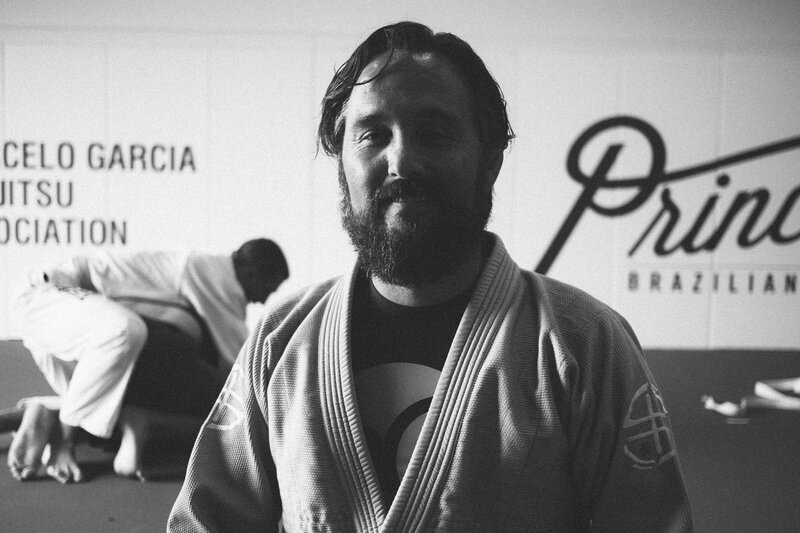 I started with Craig Kukuk and Renzo Gracie when they opened their schools in New Jersey. You are going to take a beating from your friends and like it. You’d better learn how to deal with disappointment. No matter what bad thing happened that day or how difficult my day was, when I am teaching it all goes away. Seeing the students working hard, having fun and their smiles makes it all go away. Spending quality time with my family as my kids become young adults and developing the best BJJ school around. …take a day off from training. It’s ok; your magic powers will not go away. Genghis Khan. I would have to find out what made the Mongols so damn tough! You know I only eat straight chocolate. I am a former undercover narcotic detective, a current police academy instructor, a judo player and, best of all, a surfer.